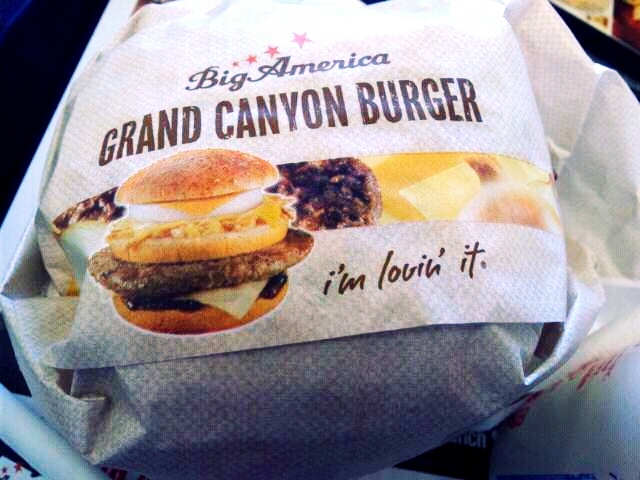 Mcdonald's Japan 'Big American Burger' series are back! 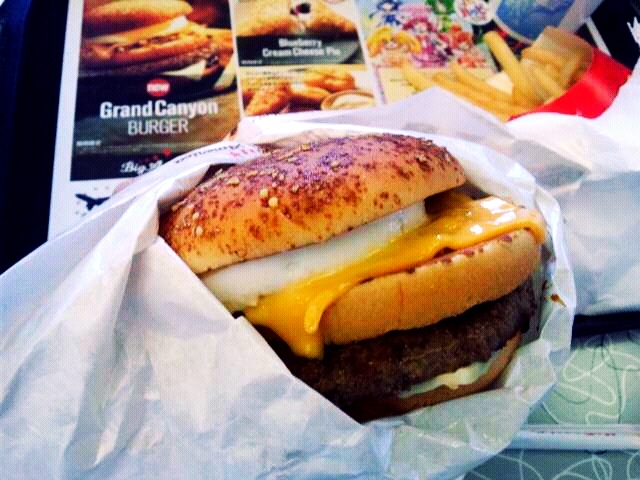 However, I usually don't eat Junk food very much since I do cook a lot at home, I was waiting for this limited burger! I have visited Grand Canyon once, it was beautiful, huge, scary, magnificent and wordless! 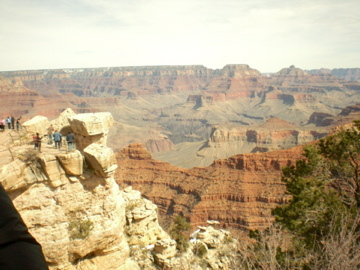 As you know, Camera is no good taking nature photo. 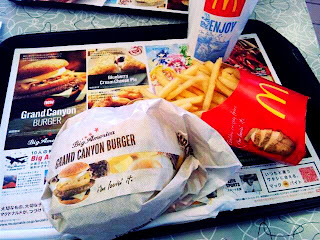 Anyway, I ate Grand Canyon Burger at Mcdonalds today. It's almost the same size as a Big Mac Burger. I'm not sure how Grand Canyon supposed to taste like, well I think Grand Canyon Burger was fun and I'm pretty full with Big sized burger! End of this month, Las vegas Burger is coming up. In February, Broadway Burger, and in March, Biverly Hills Burger will be release.